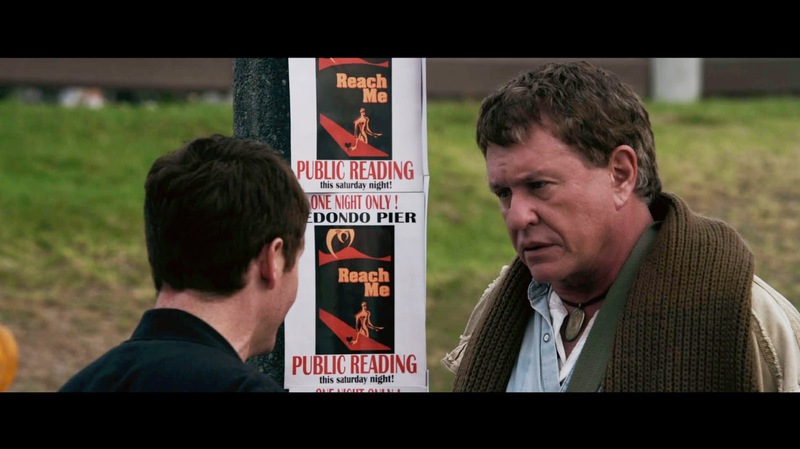 The movie Reach Me: trailer, clips, photos, soundtrack, news and much more! Release date: November 21, 2014. Not sure what to think of this film… And why is Sylvester Stallone starring in it? I’d rather watch him in The Expendables 3! 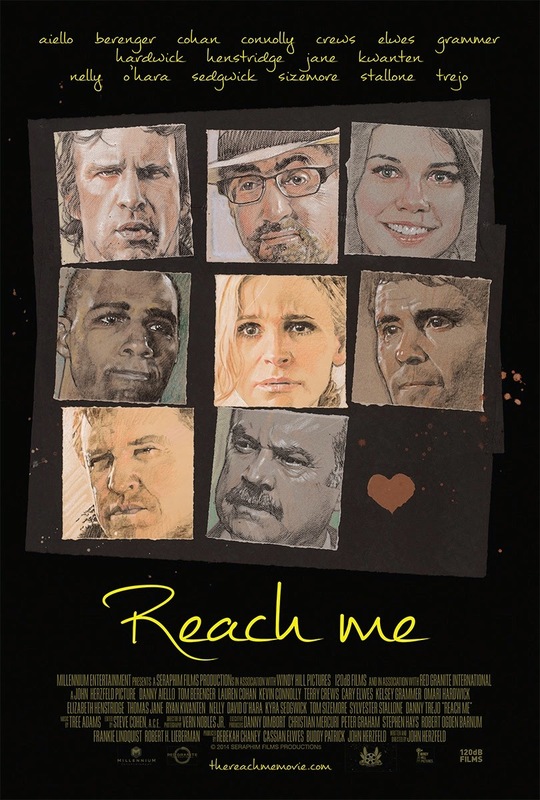 The release date of Reach Me is set to October 24, 2014.